Great 2/1 rental in perfect Victoria Park location. 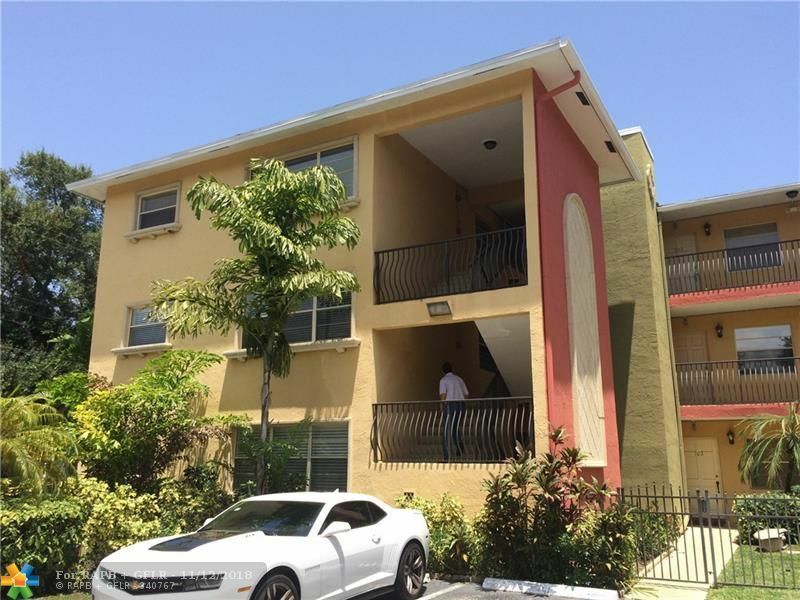 Light and bright updated corner unit with wood and tile flooring, granite counter tops and stainless steel appliances. Community washer and dryer located on premises but not inside the Unit.